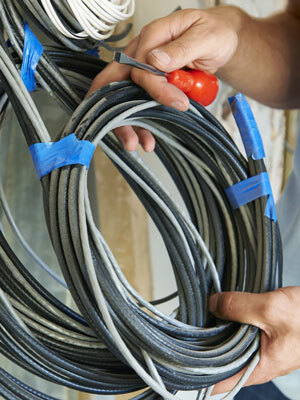 Residential wiremen work in all phases of the electrical construction and service industry. 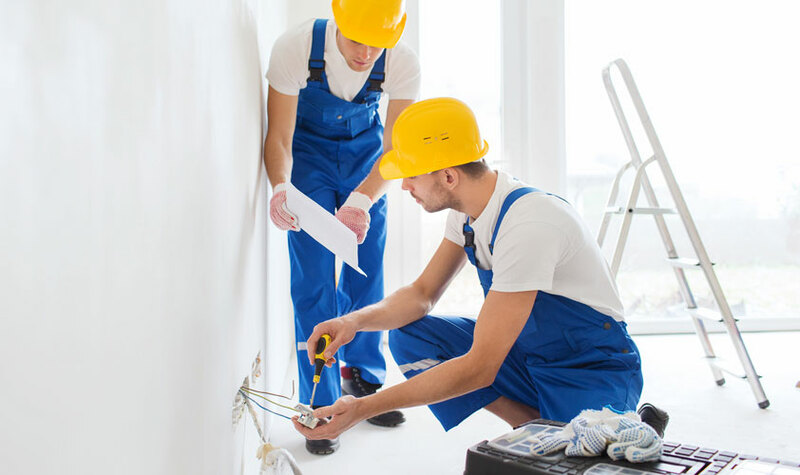 Start at 55% of current journeyperson’s rate. Gain 5-10% pay increase after every 750-1,000 hours of on-the-job training (approx. 6 months) plus required schooling. Gain 10% pay increase after every 1,000 hours of on-the-job training (approx. 6 months) plus required schooling. 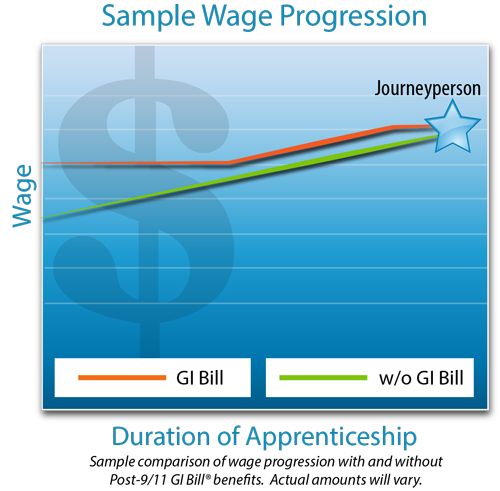 Gain 5-15% pay increase after every 1,000 hours of on-the-job training (approx. 6 months) plus required schooling.